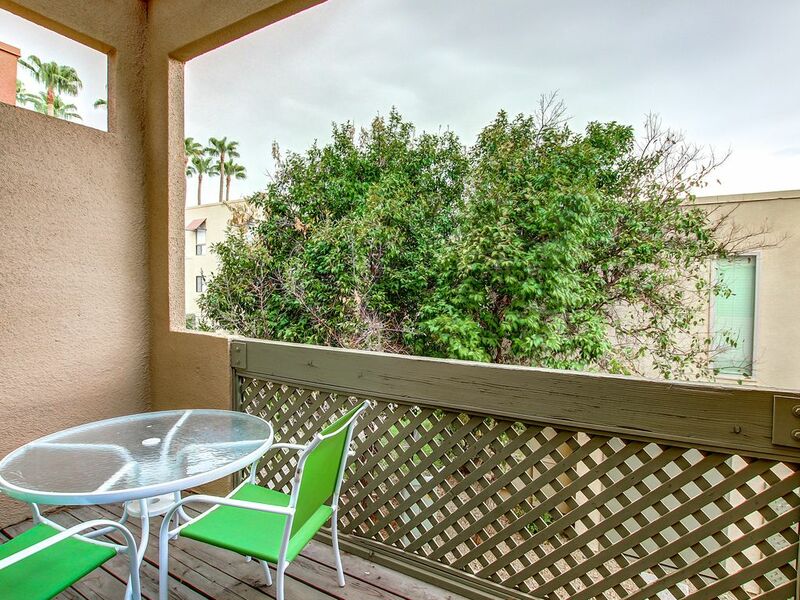 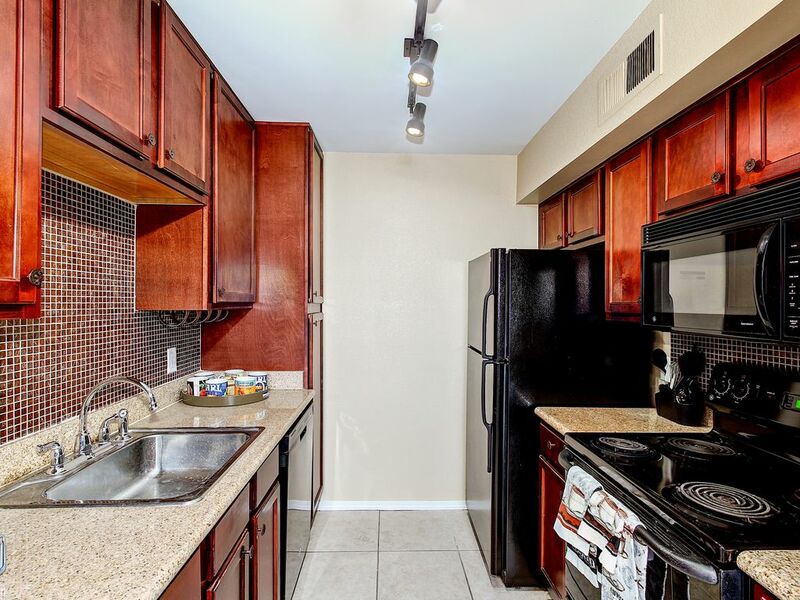 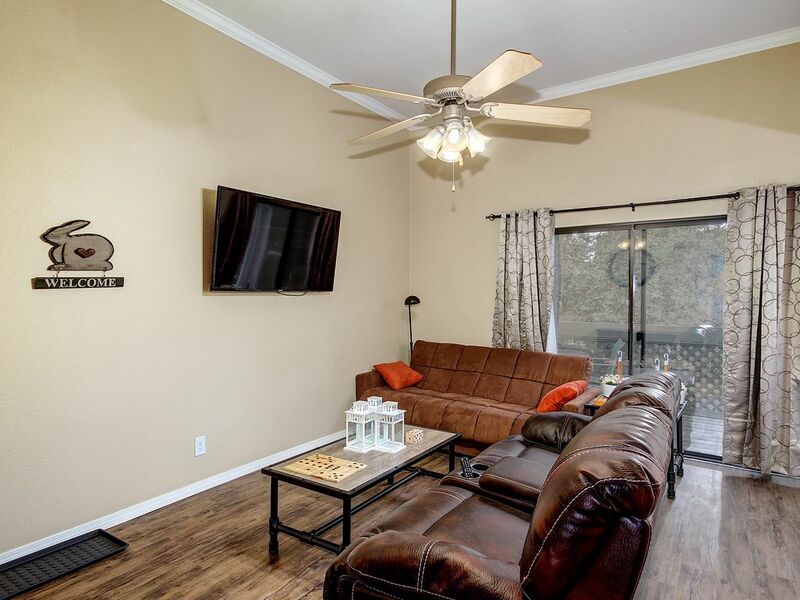 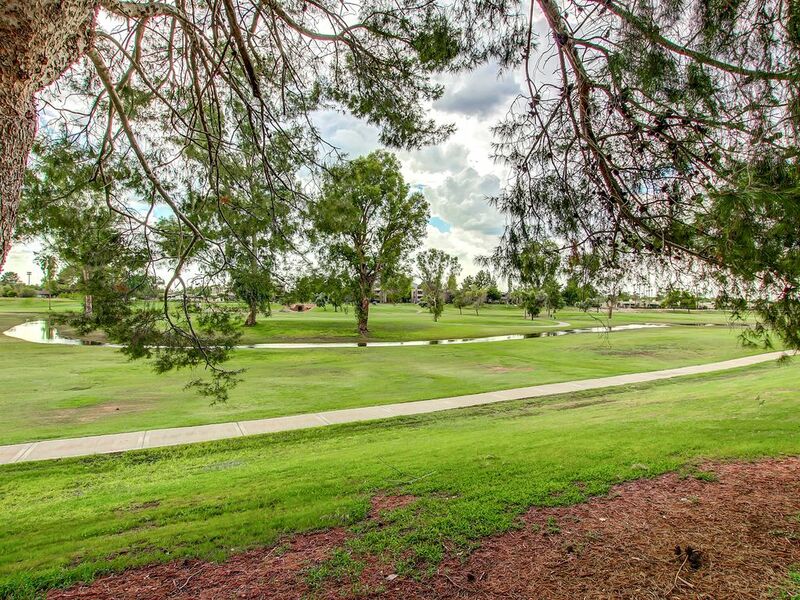 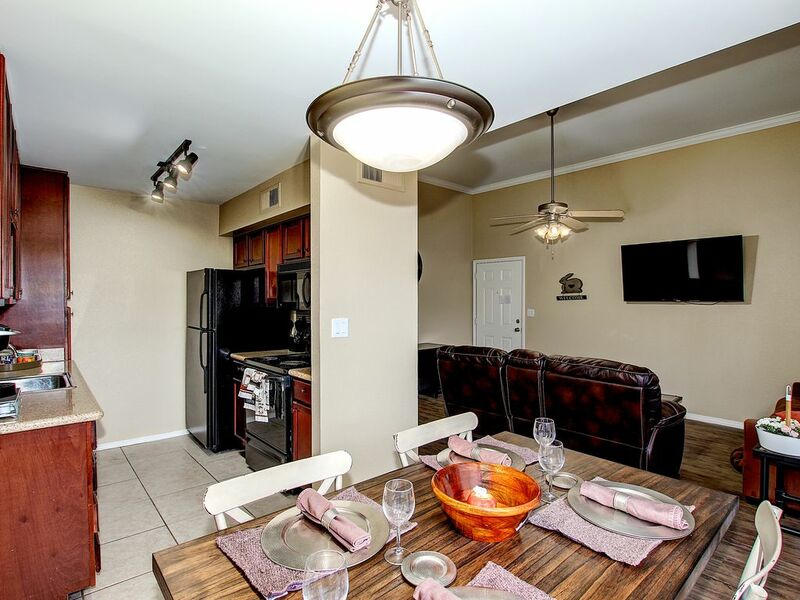 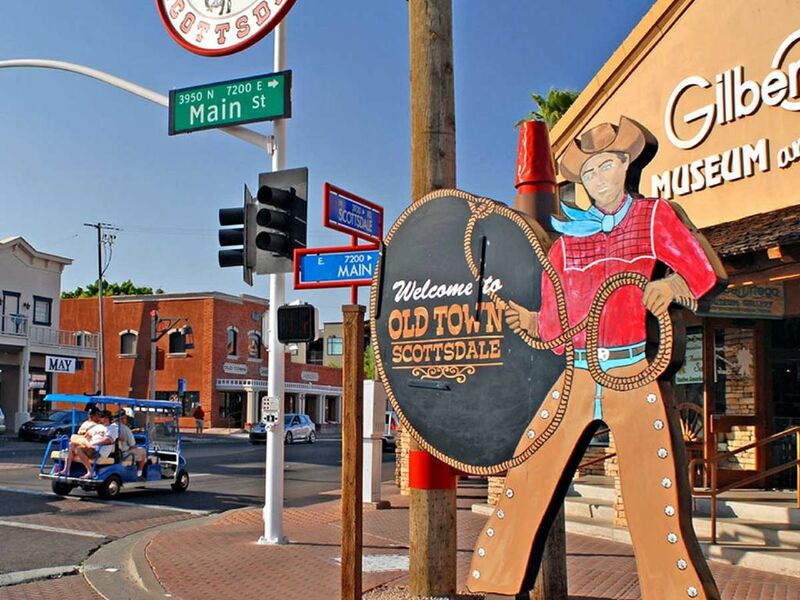 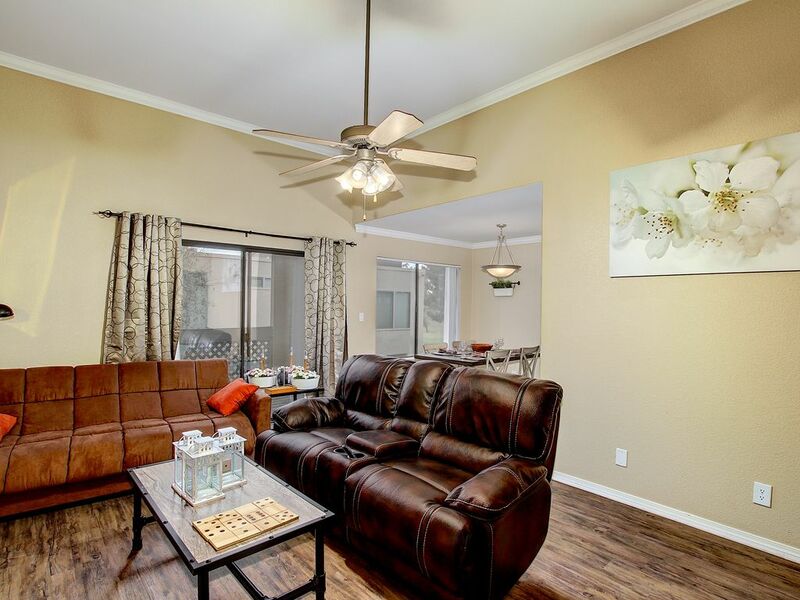 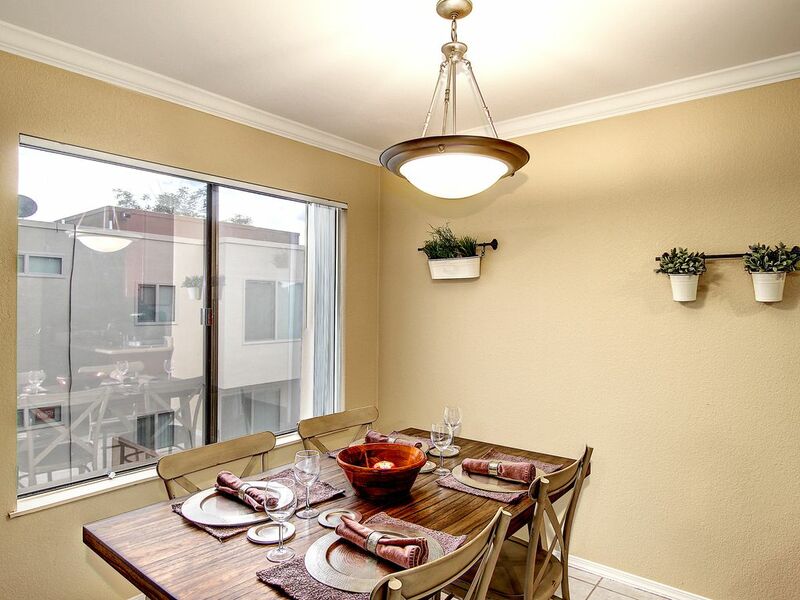 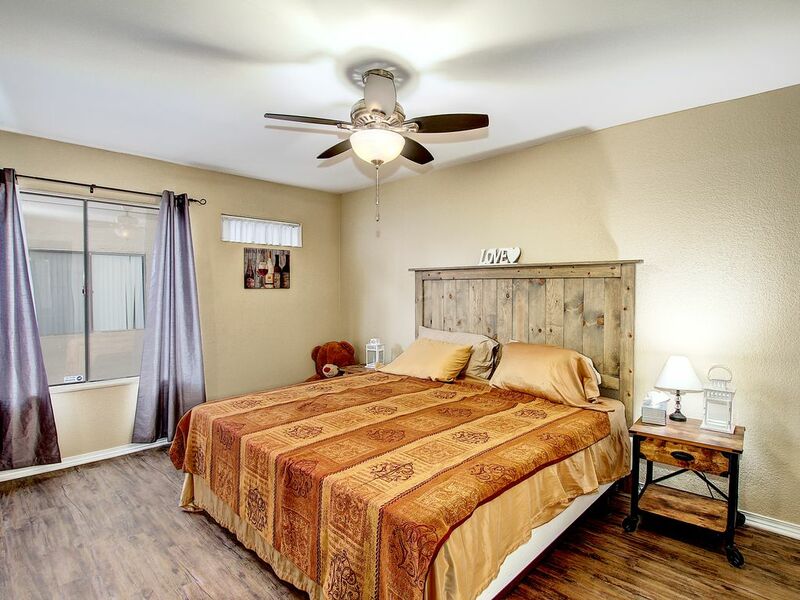 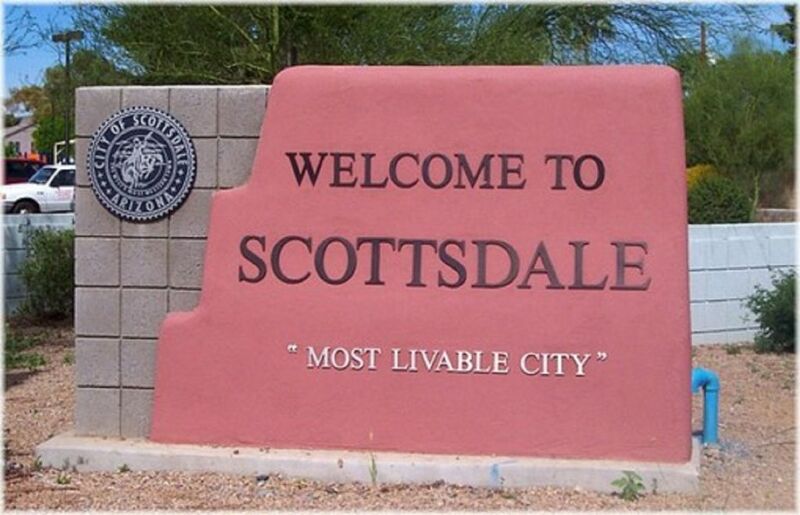 Two bedroom two bath condo in one of the nicest communities in Old Town Scottsdale. 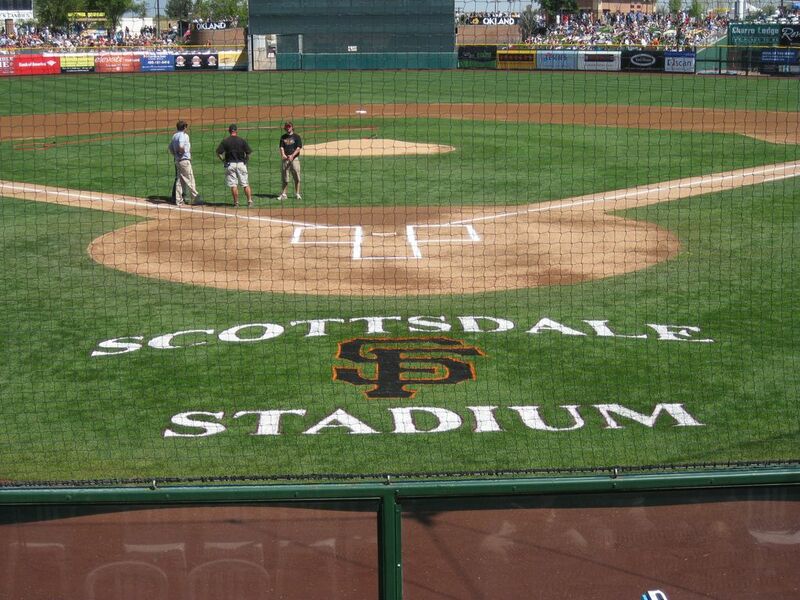 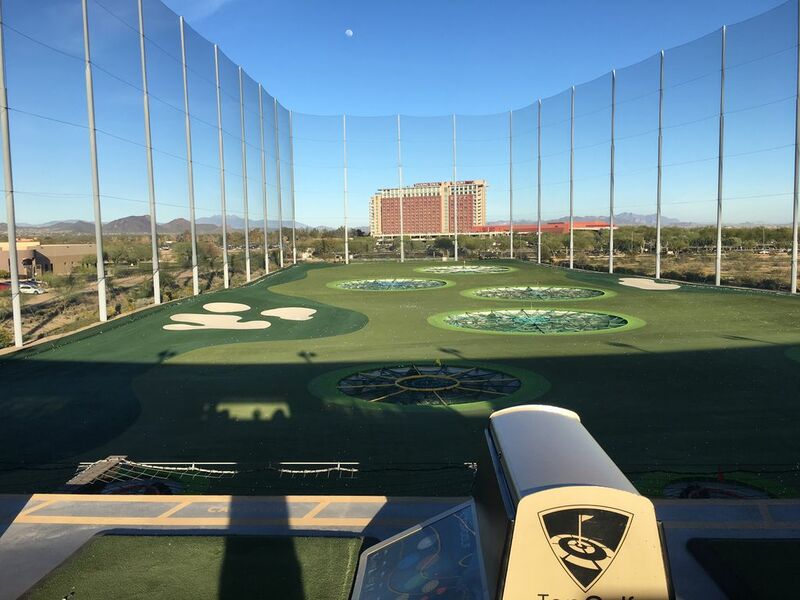 Walking distance to the center Old Town and the Giants Spring training Stadium. 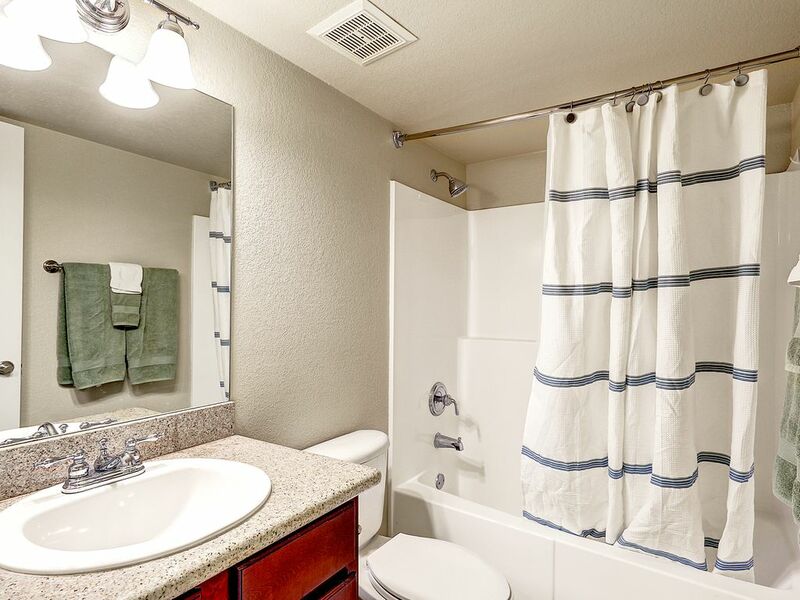 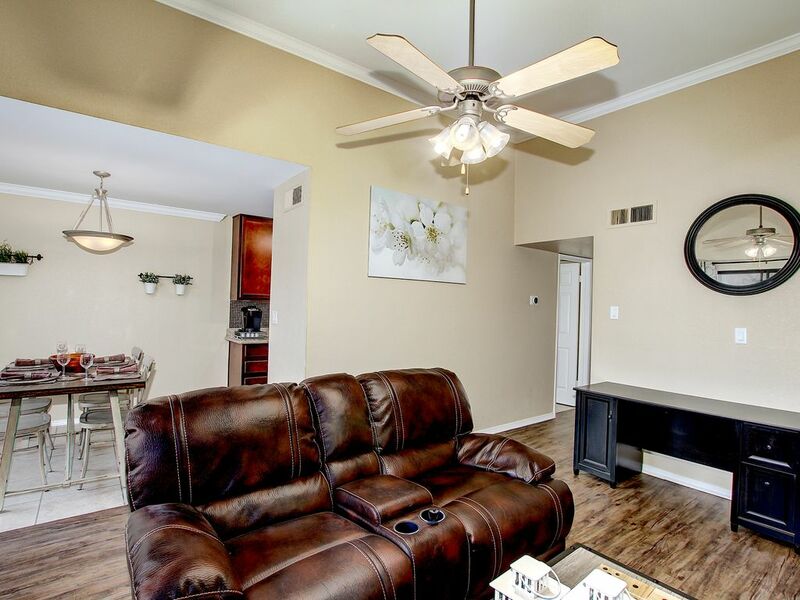 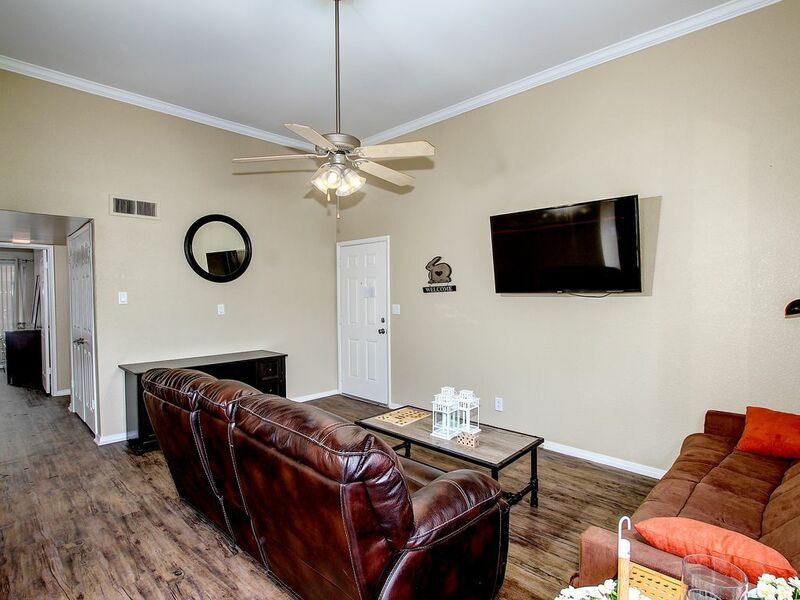 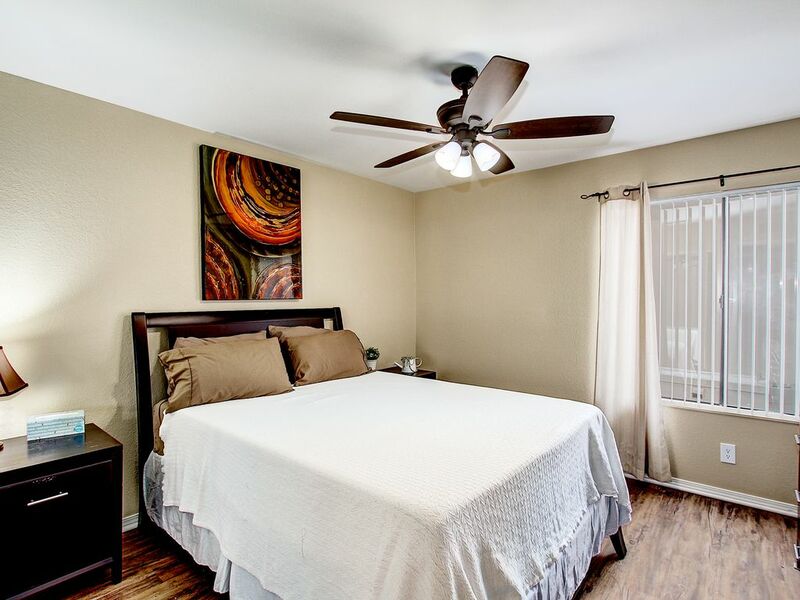 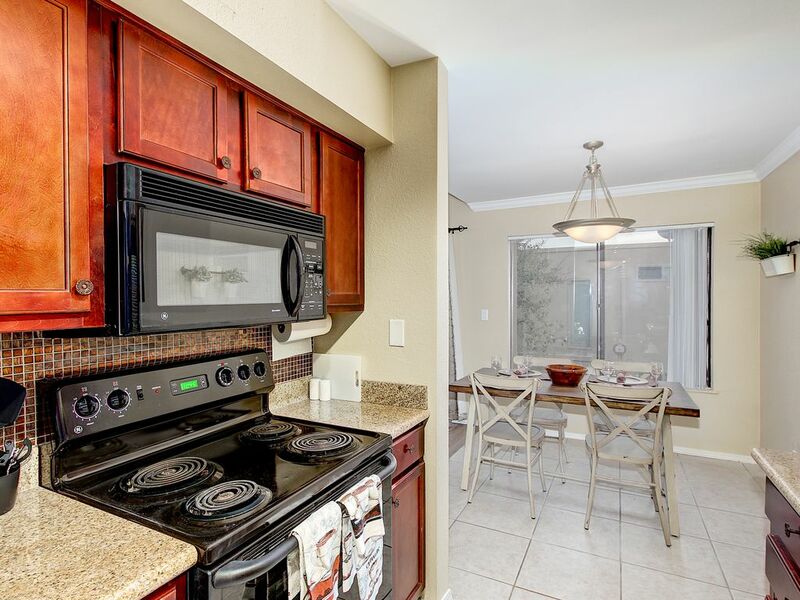 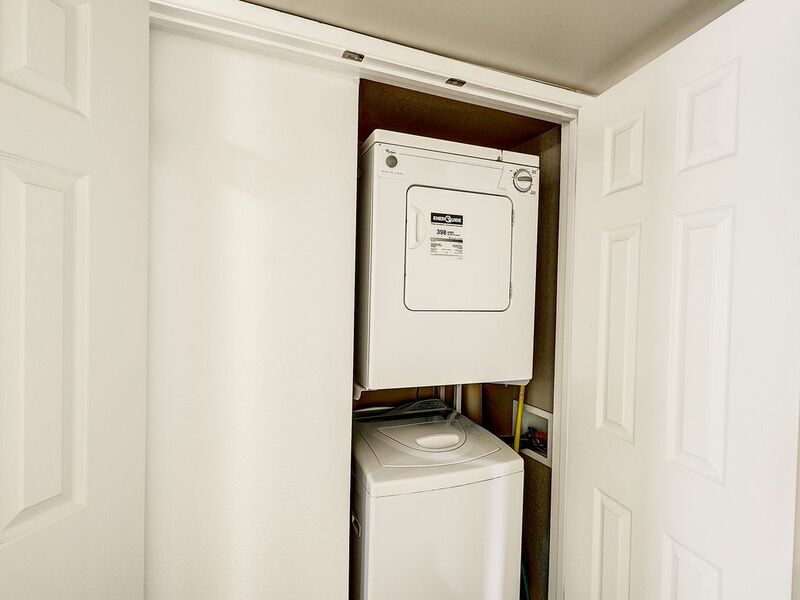 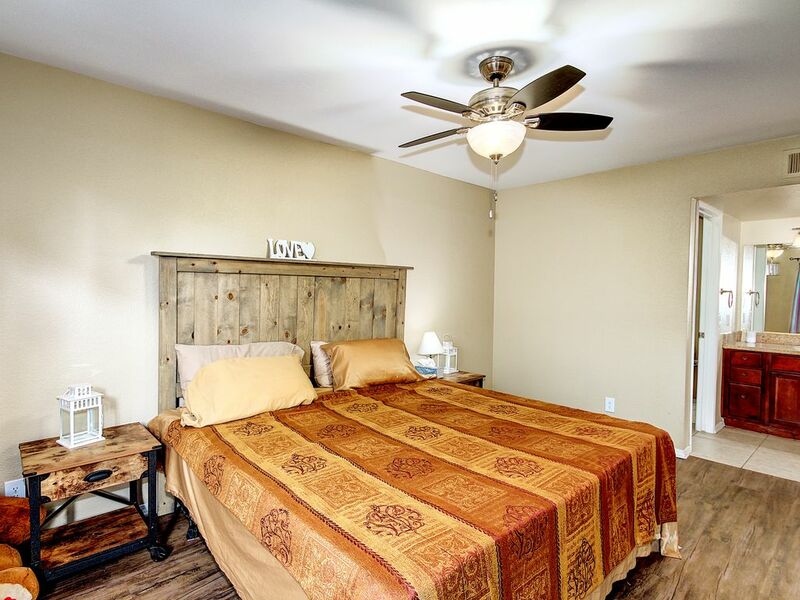 Unit comes with a fully equipped kitchen , WiFi, Flat screen TVs, and everything else you need to feel right at home. 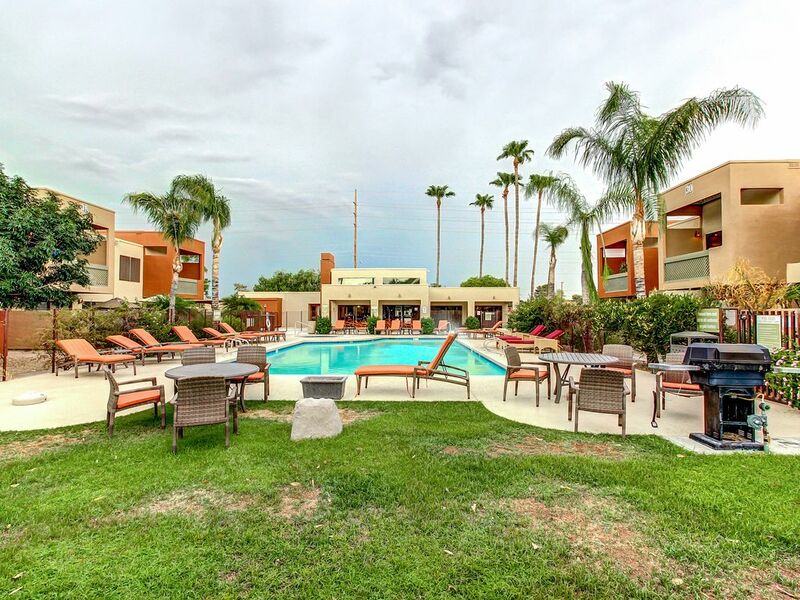 Guest will also have access to two heated resort like pools and exercise facility.